In my last post, I explained my number one favorite way to tune up your resume: stating your experience in terms of accomplishments. In this post, I’ll explain my second most favorite way, which is this: replace your “Job Objective” statement with a “Summary Statement”. If you have something similar to this in your resume, I have to tell you that it’s essentially a waste of valuable resume space. As a hiring manager, It tells me nothing about your experience, skills or accomplishments, or why you are more qualified than the other 50 or 60 resumes I’ve received. At best, I simply ignore job objective statements. 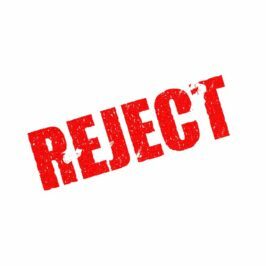 At worst, something will jump out at me as inappropriate for my particular position and now I’m reading the rest of your resume with a negative attitude. In the statement above, for example, what if I don’t consider my company to be particularly “dynamic”? Right from the start I’m wondering if you’ll even be happy here. My advice is that you replace your job objective statement with what I call a “Summary Statement”. The purpose of a summary statement is to give a brief recap of your experience and accomplishments, in terms that makes them directly related to the job for which you’re applying. The format should be two or three bullet statements about your accomplishments, containing keywords relevant to that exact job opening. 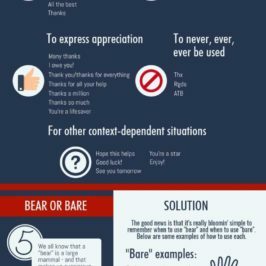 This should be followed by one or two sentences about your skills and experience, again loaded with keywords for that specific job. 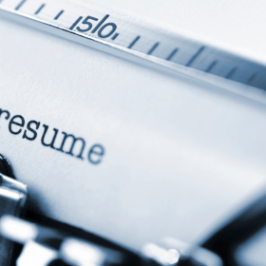 The summary statement should appear right at the top of your resume (after your name and address information, of course) and before anything else on your resume. 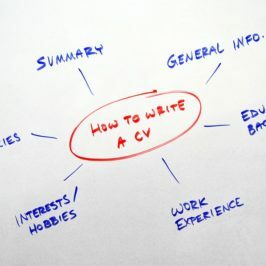 For a good example of what a summary statement should look like, see our web page at: http://www.job-search-steps.com/chronological-resume.html. 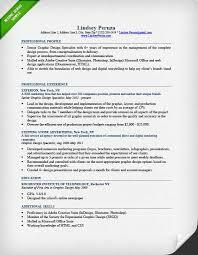 Note the summary statement at the top of the sample resume. 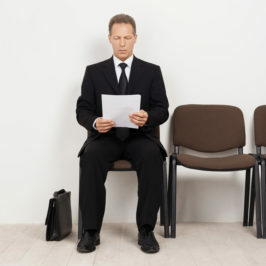 I’ve said in previous posts that your resume has about 30 seconds to catch the interest of the hiring manager and ensure the rest of the resume gets carefully read. With a summary statement, you’re making an immediate statement about how well your experience and accomplishments fit that particular job opening and are giving the hiring manager a reason to continue reading. You’re also increasing your chances of landing that elusive interview. Compare the top resume writing services.